*UPDATE* This post will now be the updated JUCO list. 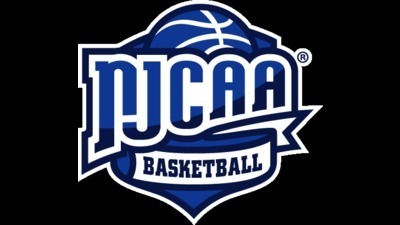 Below is a list of NJCAA D1, D2, and D3 JUCO player pages by region that have been created on the site. This is the second phase of our JUCO coverage. Our next version of the list will feature CCCAA and NWAC players. We are also working on installing a JUCO-only page devoted to available recruits. It will function like the Transfer List and will be sortable by height, weight, etc. Profiles with highlights on them are noted. Many of the highlights were made by JUCO Advocate, a tremendous resource for JUCO recruits. Make sure to follow them on Twitter, @JUCOAdvocate. If you have any suggestions on how we should improve the list or if you are a JUCO recruit that would like to be listed, email me at nathan@verbalcommits.com or DM us on Twitter @VerbalCommits or @VerbalCommitsD2. Information will be updated daily on this post, so make sure to bookmark it for easy access.